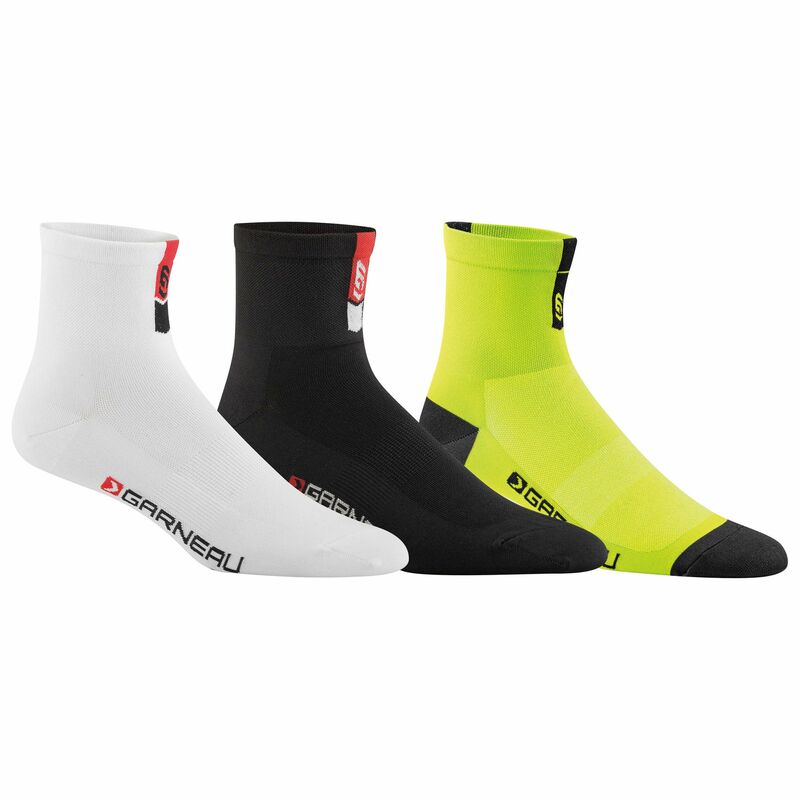 The Conti socks are made with 51% COOLMAX®, a fiber specially designed to wick moisture and to enhance drying. 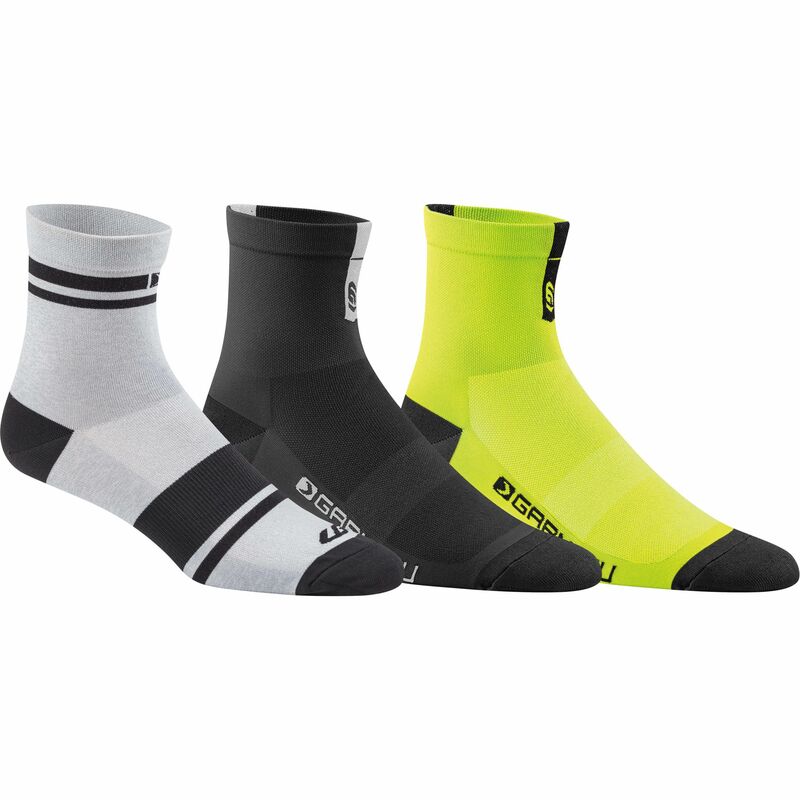 An extremely stretchable cuff reduces pressure points for an increased blood flow, and an arch support provides additional comfort and stability. 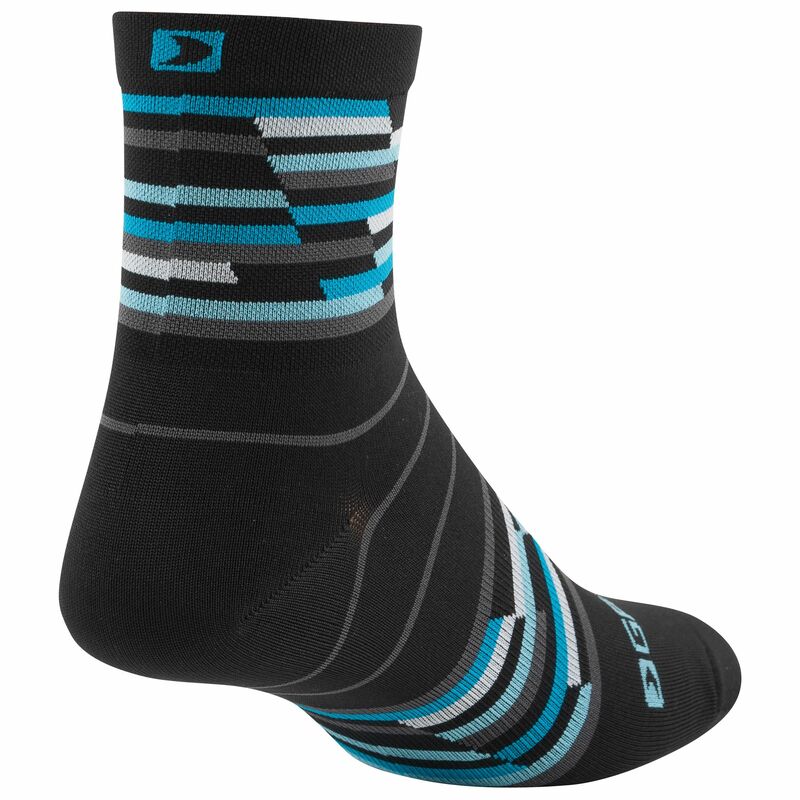 Mesh at upper and under the foot perfectly aligns with ventilation channels in Louis Garneau shoes for increased airflow.